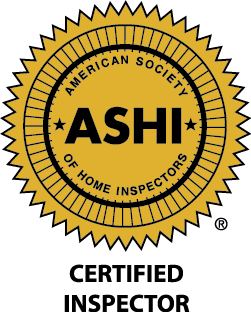 The service received for our home inspection was phenomenal. Mr/ Gittings was extremely knowledgeable and took the time to point out feature of the home and their use. Would 100% use again!